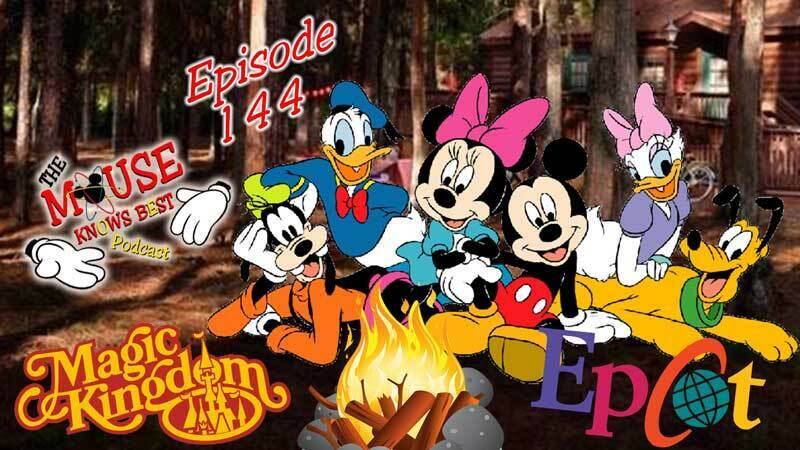 Episode 144 - Grab some marshmallows, chocolate, and gram crackers. Join host Cody, Jenn, Jared, Kevin, Justin, and Joe with a friend of the show and bestselling author, Aaron H. Goldberg. We starting out fireside discussions with friends talking about Magic Kingdom and EPCOT. Join the fun. Aaron Goldberg is an alumnus of the University of Pennsylvania, having graduated with bachelor's and master's degrees in anthropology. He is the author of the best-selling book The Disney Story: Chronicling the Man, the Mouse, and the Parks. 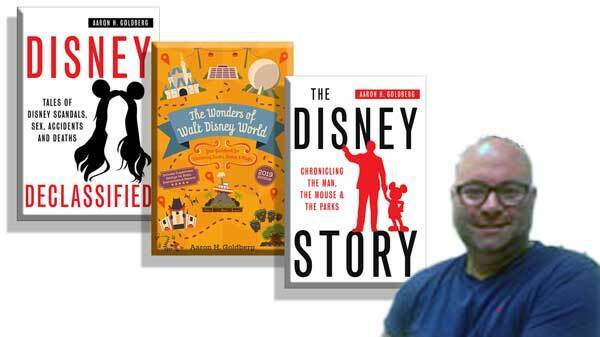 Aaron and his books have been mentioned in stories about Disney in the Los Angeles Times, The Dis, Imaginerding, Inside the Magic, and the Huffington Post. 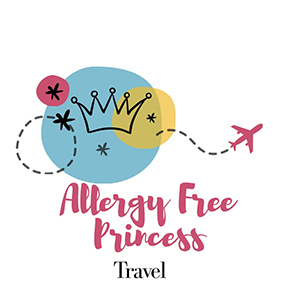 He's active on Twitter @aaronhgoldberg and has visited the Walt Disney World Resort more times than his wallet cares to remember!